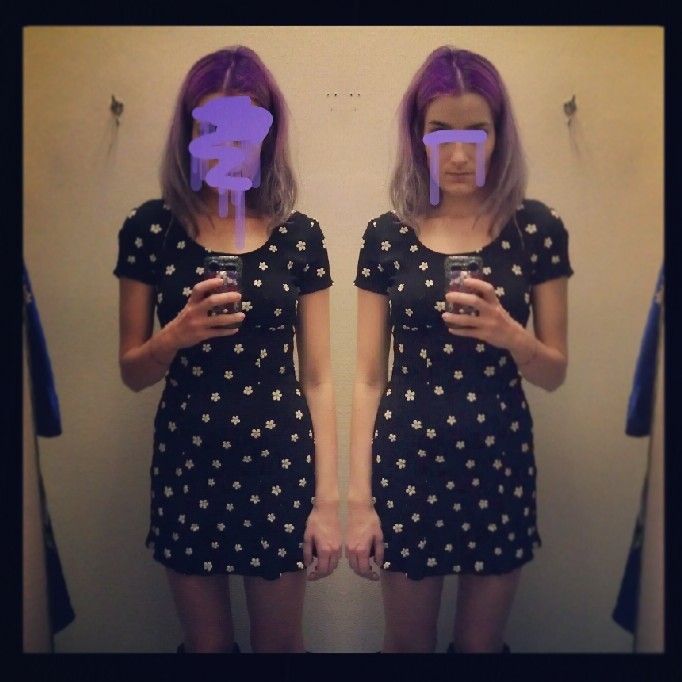 Found this adorable little 90s dress at the thrift store, among other things. Found what I was really looking for, news boy style cap! I don’t have a good pick of that, but hopefully I’ll remember to take some outfit pics one of these days. I love finding a few good pieces once in a while to satisfy my inescapable need to amass stuff. I have gotten a million times better about that. Although it’s mostly due to the mountain of clothes I’ve amassed which forces me to evaluate every potential purchase. I guess it’s all part of being extremely poor, lol. I find the most happiness in subtleties.